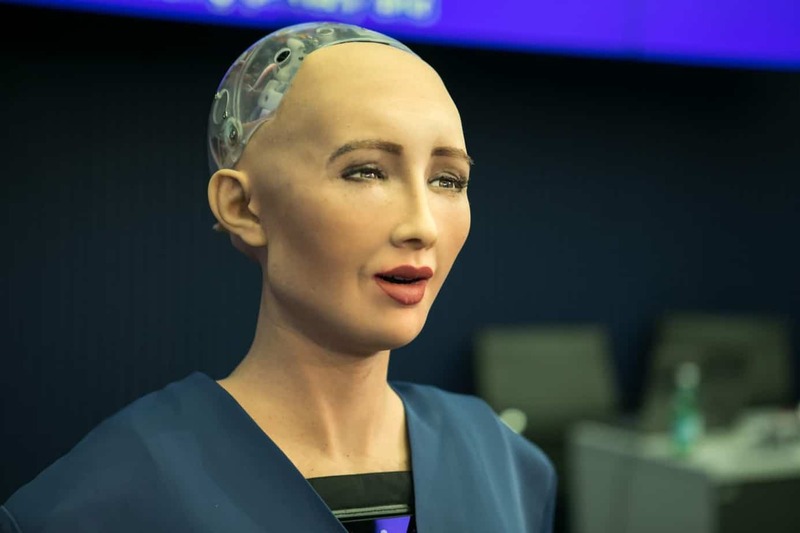 Nexus, the company pioneering “quantum resistant blockchain”, announced, Friday, a partnership with SingularityNET, the platform behind the artificial intelligence (AI) powering headline-grabbing robot Sophia. The two firms plan to integrate AI into their blockchain, to provide a platform for future robots to communicate and process transactions securely and at scale, and to create a trustworthy and censorship-resistant network. Through creating a decentralized AI network, with rules contracted into AI decision-making, the two companies state that they are aiming to provide assurance that the technology will be used for good, a solution to some of the ethical dilemmas associated with it. Through the partnership, Nexus also aims to gain a valuable use-case for deploying its 3D Chain architecture, states the company, promising that this will become available in 2018. Nexus relies on ground and satellite-based telecommunications and forked from Bitcoin, according to Token Report data. The enterprise is aiming to solve cryptocurrency issues of speed and scalability through the “world’s first 3D Chain”, coupled with quantum security, according to the company’s statement. It aims to be the first digital currency in space using its network and providing secure, decentralized AI. For more information, visit www.nexusearth.com or watch their informational video.